The Vatican has responded to public outcry against Pope Francis’ naming of a new bishop in Chile accused of covering up sexual abuse, saying the bishop’s candidature was ‘carefully examined’ prior to his appointment but no ‘objective reasons’ were found to preclude it. “Marking a rare reaction to public criticism against a bishop’s appointment, the Vatican press office released a 19-word statement Tuesday (Mar. 31) in three languages regarding Bishop Juan Barros Madrid. In a packed auditorium at Star of the Sea School in San Francisco on Wednesday (Mar.25), parents told representatives of the archdiocese to remove the parish’s two priests. By Mandy Erickson, National Catholic Reporter — Click here to read the rest of this story. Two members of the new Vatican commission advising Pope Francis on clergy sexual abuse (Peter Saunders, United Kingdom, and Marie Collins, Ireland, both clergy sexual abuse survivors) say they are both concerned and surprised at the pope’s decision to appoint a bishop in Chile who is accused of covering up abuse, even witnessing it while he was a priest. Speaking in brief NCR interviews Thursday in personal capacities, the commission members also said some in their group are considering traveling to Rome to speak to the pope face-to-face on the matter. Bishop Juan Barros Madrid was installed Saturday as head of the diocese of Osorno, Chile, amid protests in the cathedral. Chilean survivors accuse Barros of covering up abuse by Fr. Fernando Karadima, a once-renowned spiritual leader and key Chilean church figure who was found guilty by the Vatican in 2011 of sexually abusing minors, when Barros was a priest. Marie Collins of the Pontifical Commission for the Protection of Minors, who is quoted in this story, will be the featured speaker at the VOTF 2015 National Assembly in Hartford, Connecticut, on April 18. By Pascale Bonnefoy, The New York Times — Click here to read the rest of this story. 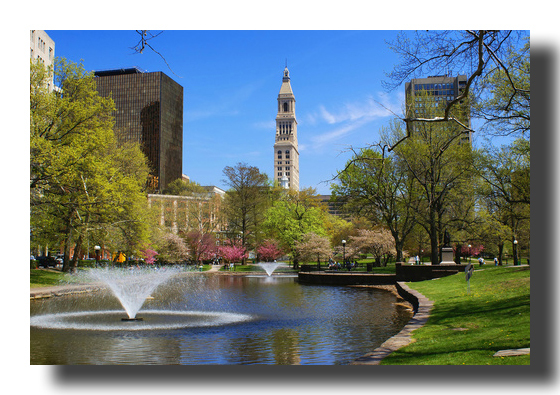 Voice of the Faithful, a Roman Catholic Church reform movement focusing on issues surrounding the clergy sexual abuse scandal and the laity’s role in Church governance, will hold its 2015 National Assembly on Saturday, April 18, at the Connecticut Convention Center, Hartford. 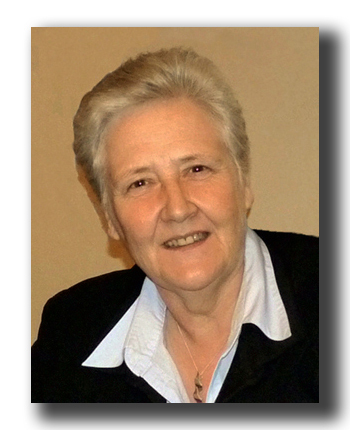 The featured speaker will be Marie Collins, a Catholic clergy sexual abuse survivor from Ireland who pioneered child protection policies there and is on the Vatican’s Pontifical Commission for the Protection of Minors. Collins was among the first in March 2014 whom Pope Francis appointed to his Pontifical Commission for the Protection of Minors. She has spoken out for years on the Church’s need to provide better protection for children and justice for clergy sexual abuse survivors. She helped the Dublin Archdiocese set up its Child Protection Service in 2003 and was a member of the Lynott Committee drafting the Church’s all-Ireland child protection guidelines. She was among survivors who lobbied the Irish government for the Murphy Commission, which reported in 2009 extensive clergy child abuse and coverup in the Dublin Archdiocese. In 2012, she spoke about being a clergy abuse victim at the Vatican symposium on child sexual abuse “Toward Healing,” which was attended by Church leaders from around the world. The documentary “A Matter of Conscience: Confronting Clergy Sexual Abuse” also will be screened at the Assembly. The film, produced by Boston College faculty members John and Susan Michalczyk, features several members of Catholic Whistleblowers, a group Catholic priests and religious formed in 2013 to support other whistleblowers and identify shortcomings in Church child protection policies. Registration for the 2015 National Assembly is at the Voice of the Faithful website, votf.org. Voice of the Faithful®: Voice of the Faithful® is a worldwide movement of faithful Roman Catholics working to support survivors of clergy sexual abuse, support priests of integrity and increase the laity’s role in the governance and guidance of the Church. More information is at votf.org.